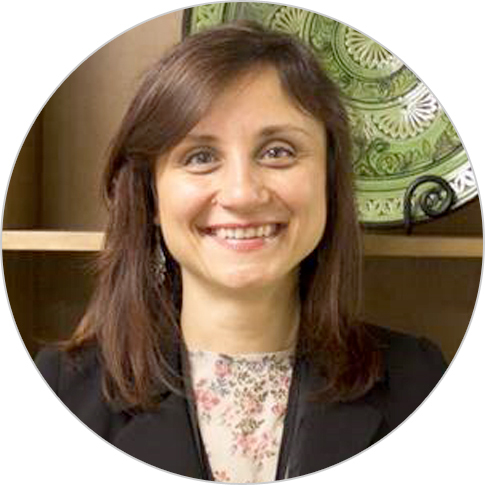 Doina Nistor is an enterprise development and competitiveness professional with more than 15 years of relevant consulting, management, and economic development experience. As the chief of party of the USAID Moldova Competitiveness Project, she develops and leads flagship initiatives in the industries of wine, tourism, fashion and manufacturing, information and communications technology and creative services. Ms. Nistor also served as the chief of party of the USAID Moldova Competitiveness Enhancement and Enterprise Development II Project. Ms. Nistor is the founder and former Chairwoman of NGO Business Advisory Services, leading rural economic development initiatives; supporting the development of various industries in Moldova through business advice on strategic planning, operational efficiency, financial management and third-party finance. Additionally, she has experience with the donor community, serving as the mortgage-lending task manager for the USAID-funded Mortgage Lending Program, developing a strategy for credit guarantee schemes in Moldova for the World Bank, and conducting numerous assessments for donor agencies.